The Avebury WHS Transport Strategy 2015 was developed to look at the impacts of roads and traffic around the Avebury part of the WHS. The Transport Strategy was produced as a result of the objectives and strategies set out in the Avebury WHS Management Plan 2005 and its recommendations are reflected in the Stonehenge and Avebury WHS Management Plan 2015 which will be published later this year. 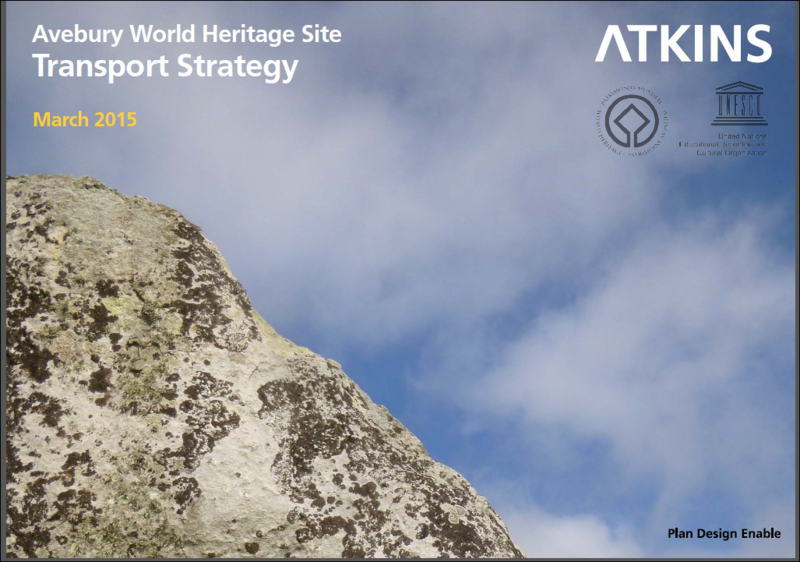 The Avebury WHS Transport Strategy 2015 provides a set of design principles to ensure that any proposed changes related to highways within the World Heritage Site are sensitive to its unique characteristics. The Strategy also provides some recommendations for protecting and enhancing the World Heritage Site. All these recommendations will be subject to funds being available and subject to the usual planning consultation processes. The Avebury WHS Transport Strategy 2015 was prepared by Atkins on behalf of Wiltshire Council and the Avebury WHS Steering Committee. It was produced with financial support from Wiltshire Council, Avebury Parish Council and the North Wessex Downs AONB. 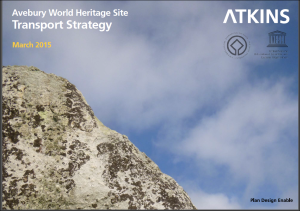 A number of partners worked alongside the Council’s consultants Atkins to produce this document which was signed off by the Avebury World Heritage Site Committee in December 2014. These partners include the North Wessex Downs AONB, Wiltshire Police, English Heritage, the National Trust and Wiltshire Council Highways, Archaeology Service and conservation officer. Special thanks are due to Avebury Parish Council who have helped to shape the World Heritage Site Transport Strategy as members of the task and finish group and whose Avebury Parish Traffic Plan has helped to inform its recommendations. A PDF of the Avebury WHS Transport Strategy can be downloaded from our key documents page.